Our friendly, experienced customer service and sales representatives are available to help you with any questions or concerns you may have regarding our trash or garbage services. 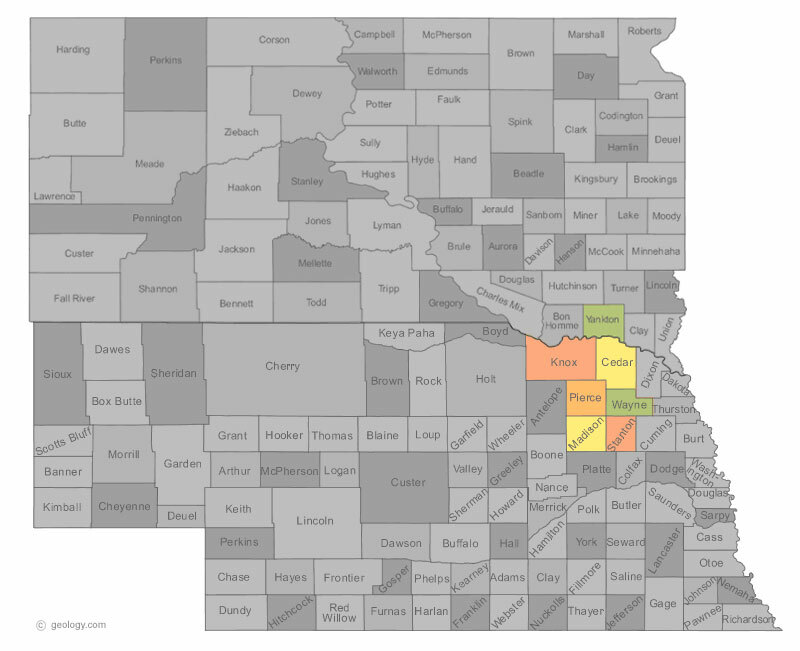 Waste Connections of Nebraska provides garbage and recycling service for residents and businesses in Norfolk, Stanton, Wisner, Pierce, Madison, and Wayne, Nebraska. Call (402) 644-8300 to speak with a representative or submit our contact form. Art’s Garbage Service, a subsidiary of Waste Connections of Nebraska, provides reliable trash collection for areas of northeastern Nebraska, including Crofton, Fordyce, Bloomfield, Lynch, Niobrara, Hartington, and southeastern South Dakota, including Yankton. For Customer Service, call our toll-free number (866) 561-6655.